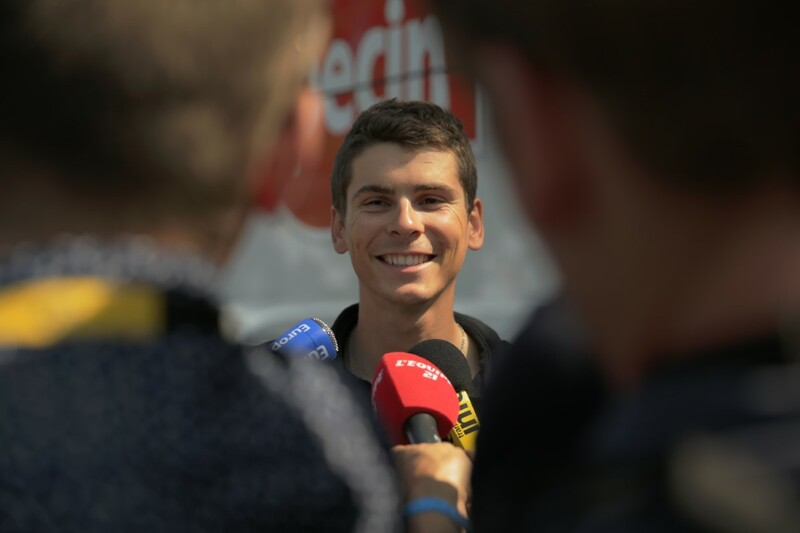 Discover in pictures what lies behind professional cycling, through the 2015 season of Warren Barguil, before, during, and after the biggest cycling races of the calendar. 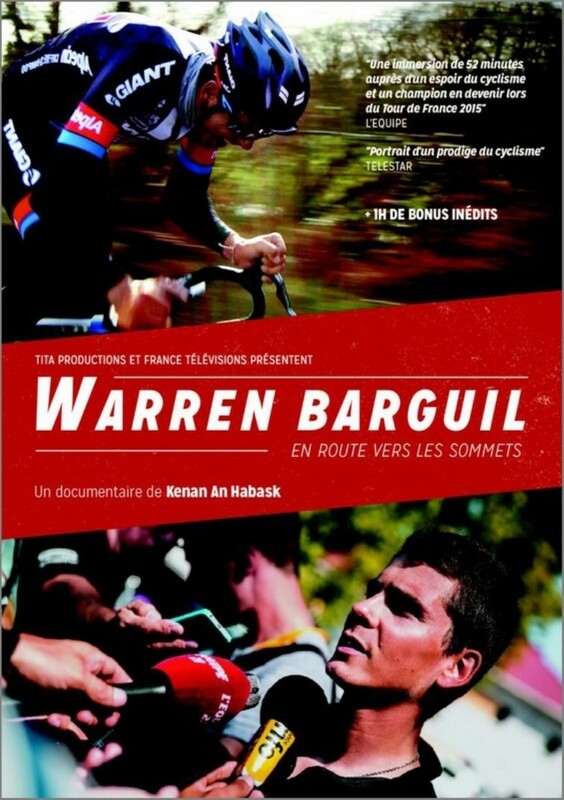 Warren Barguil is a young Breton cyclist aged 23. 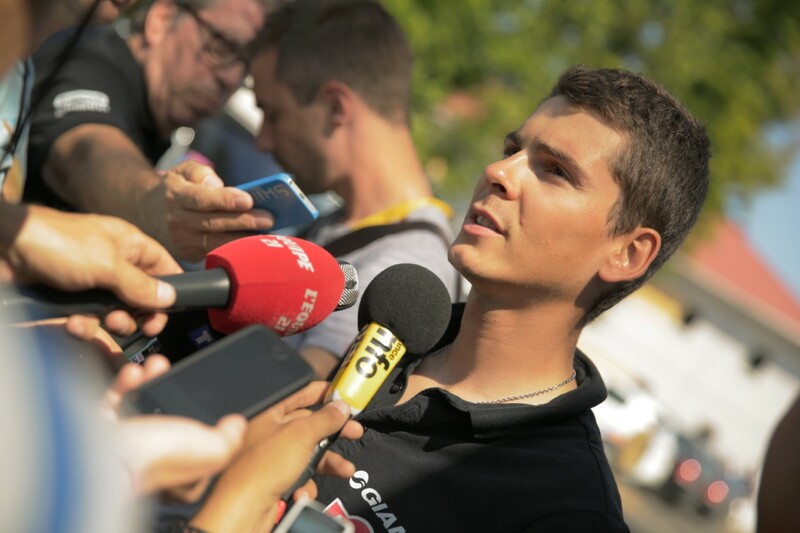 He joined professional team Giant Alpecin two years ago, on the intuition of his sports manager Christian Guiberteau. Warren then became a "pro" and his passion turned into a profession. A particular profession that some venerate, as much as others loathe, disappointed by the setbacks of the field. In the early months of 2015, he is preparing to participate in his first Tour de France. All the ingredients are there to see the birth of a champion.